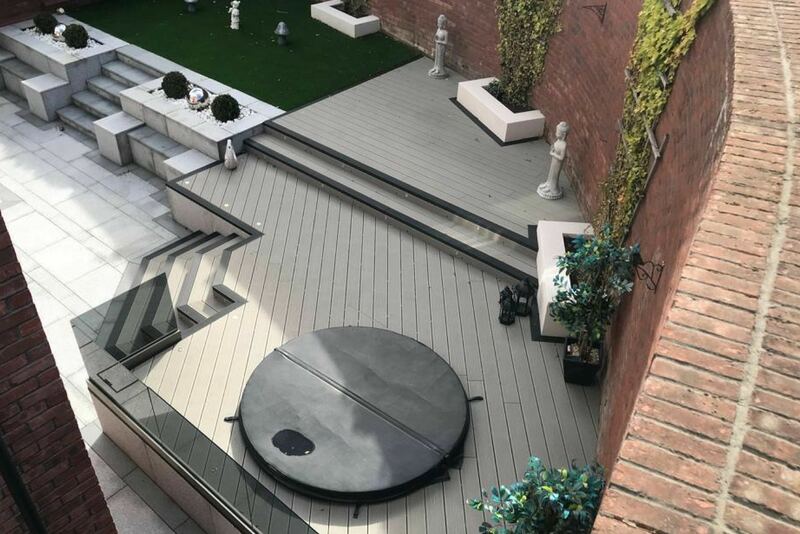 Synthetic grass project Newcastle upon Tyne. 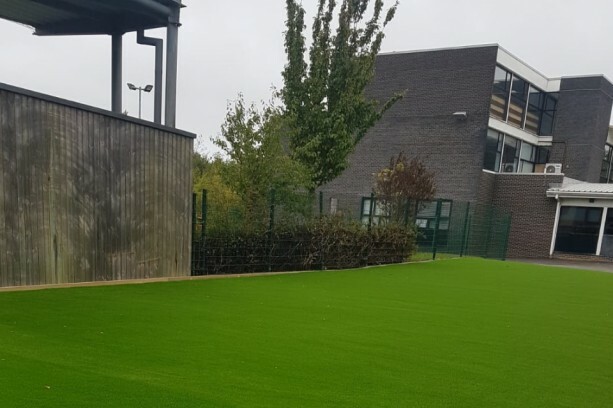 This recent project for George Stephenson School in Killingworth Newcastle involved us laying 420sq metres of artificial grass. Synthetic grass started in the sports industry many years ago, it was made famous by Astroturf. However, in recent years we have seen the product grow and develop on a very large scale. No longer is it just for the sports industry, homeowners are using this product for a maintenance free, great looking lawn. It is widely used in playgrounds, schools, nurseries and for corporate events. 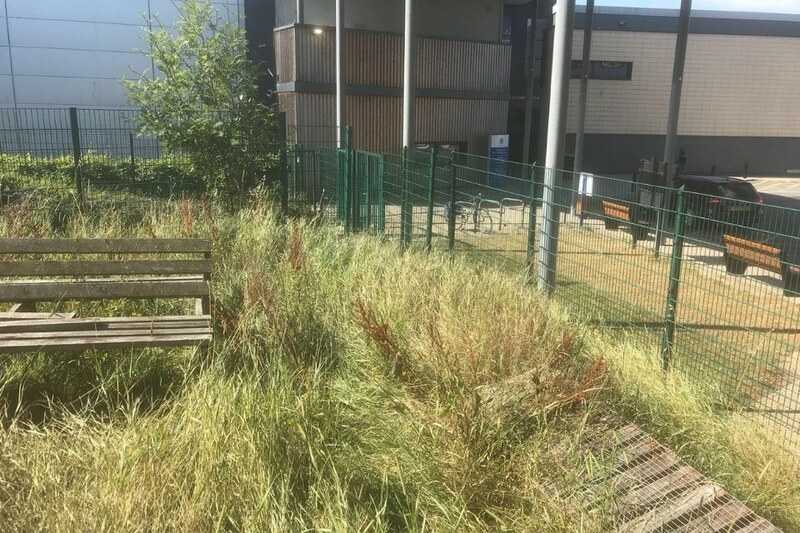 Offering a great solution for high-traffic areas especially where maintenance is difficult. 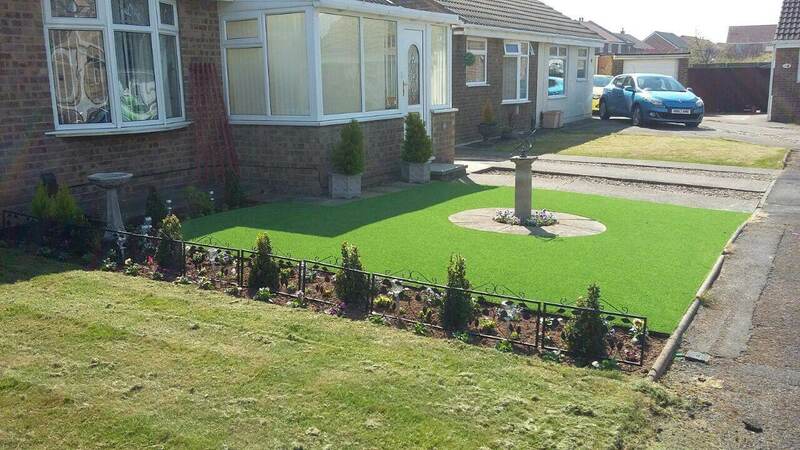 Apart from the occasional sweep and leaf removal, the synthetic grass requires no maintenance. Ideal for hotels, hospitals, local governments, schools, bars, racetracks. 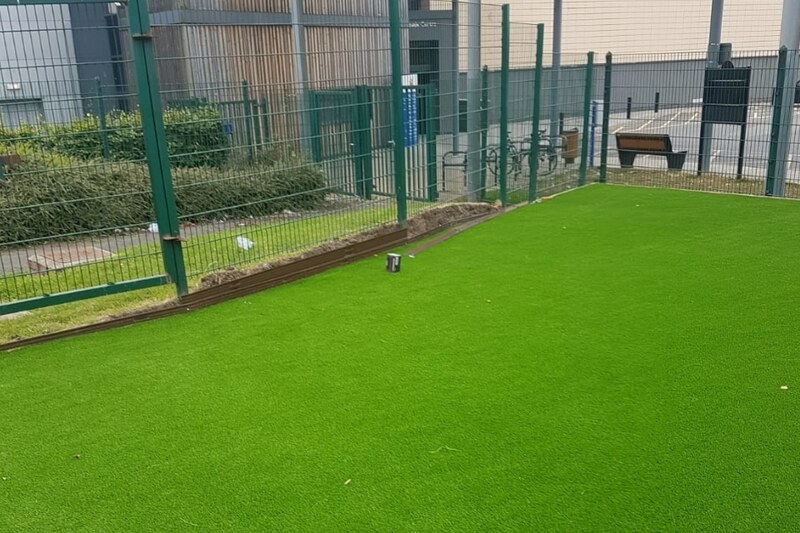 We have carried out many landscaping projects and incorporated LazyLawn artificial grass alongside paving, water features, planting beds etc. On many occasions people don’t even realise its a synthetic turf they are walking on. 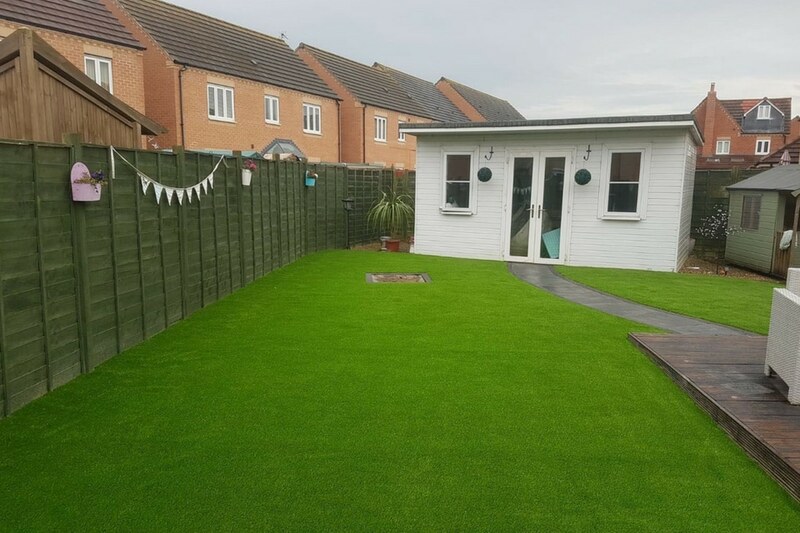 The artificial grass we use is by LazyLawn, we are the leading suppliers and installers of the grass in the North East. 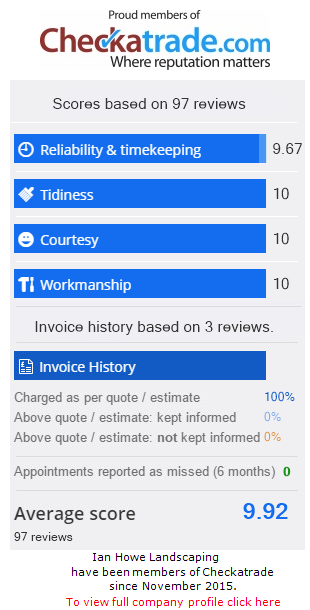 Especially when it comes to safety flooring, school playgrounds, sports turf and for corporate events the expectations are higher and quality standards are imperative. 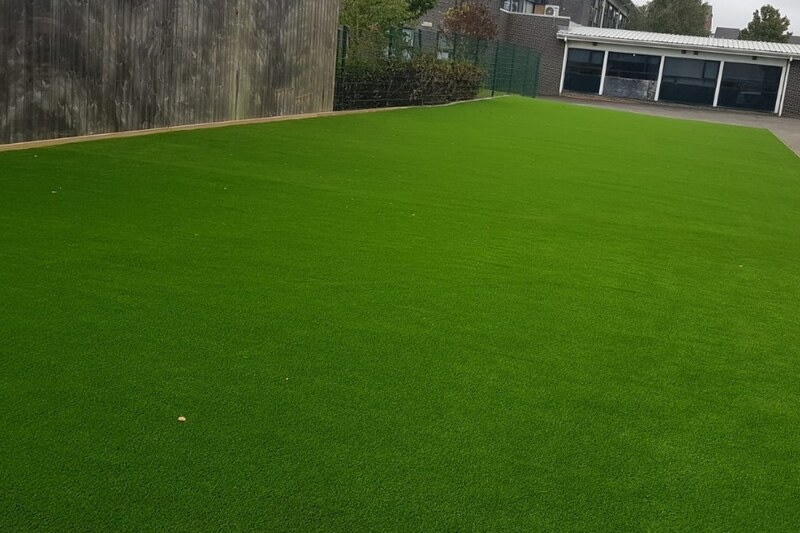 LazyLawn are the UK’s biggest supplier of synthetic grass and the quality of their products speak for themselves. Alan Titchmarsh and Amanda Holden are fans of the product as well as many national brands. LazyLawn is known for their quality products and having a premier synthetic grass brand. 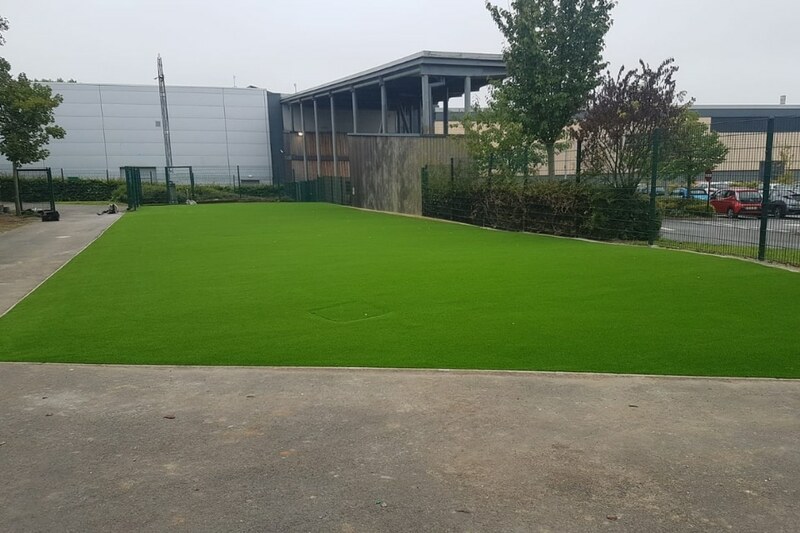 The Synthetic grass comes in a wide range of different pile heights and colours. In-turn making it perfect for gardens, terraces, putting greens patio areas and play areas. Perfect for homeowners with pets or children, with no more mud and mess being trampled into the house. 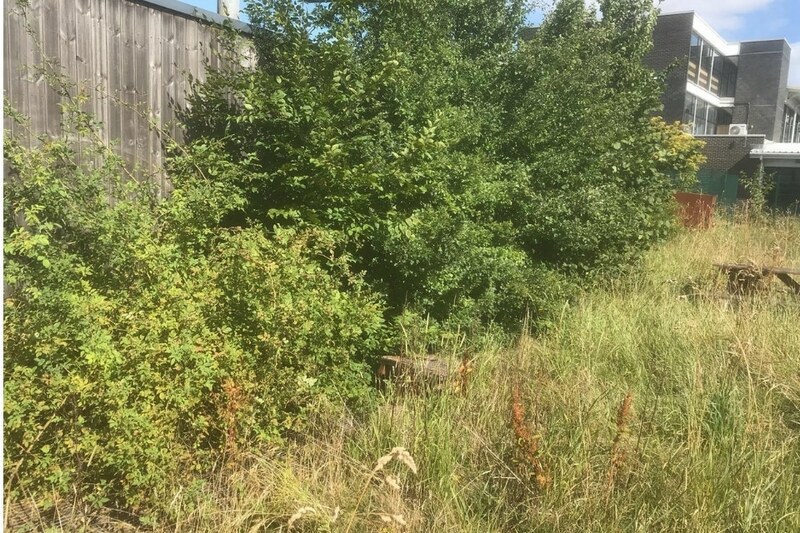 For allergy sufferers it is ideal, with no mowing and no pollen, allergy sufferers can enjoy the garden without the fear of an allergic reaction. Over recent years the product has come on in leaps and bounds. 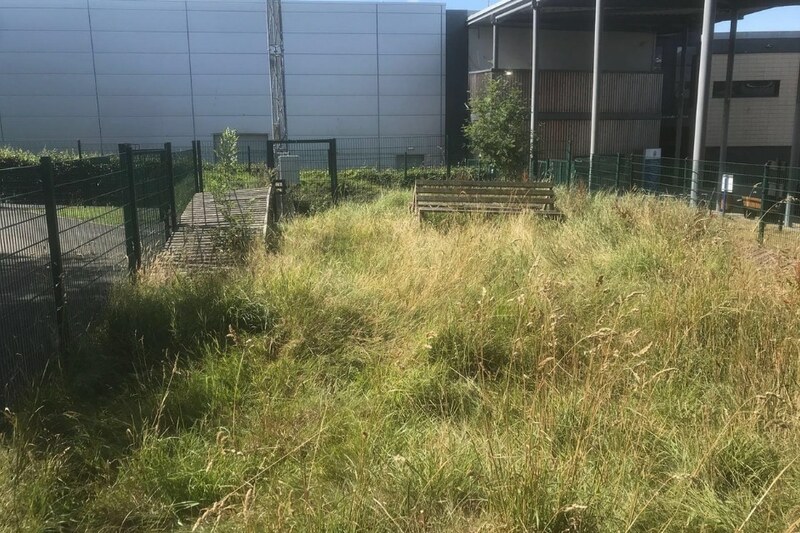 It offers a great alternative to natural grass, offering a low maintenance solution. Furthermore, all the LazyLawn grass comes with a 10-year UV warranty and a 7-year failure warranty. Therefore making it a great investment for both households and the corporate sector. In addition, LazyLawn offers a great range of products which are suitable for a range of different environments. 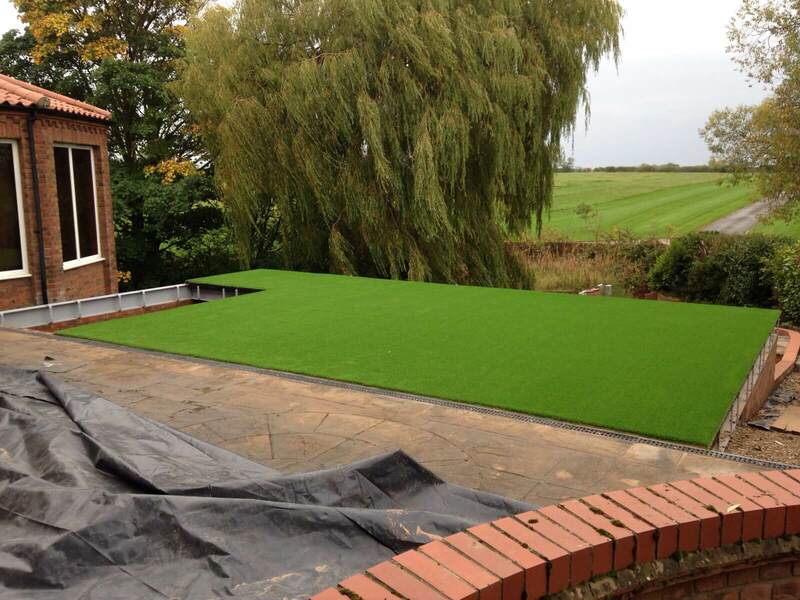 Whether it is a roof garden, revamp of your existing lawn, putting green, nursery or school. Finally, if you would like to keep informed of all our latest news and projects please join our Facebook page.